The Baldwin RT624 followed an earlier transfer model the builder produced, the DT-6-6-2000. The new model was part of Baldwin's new Standard line that was introduced in 1950. 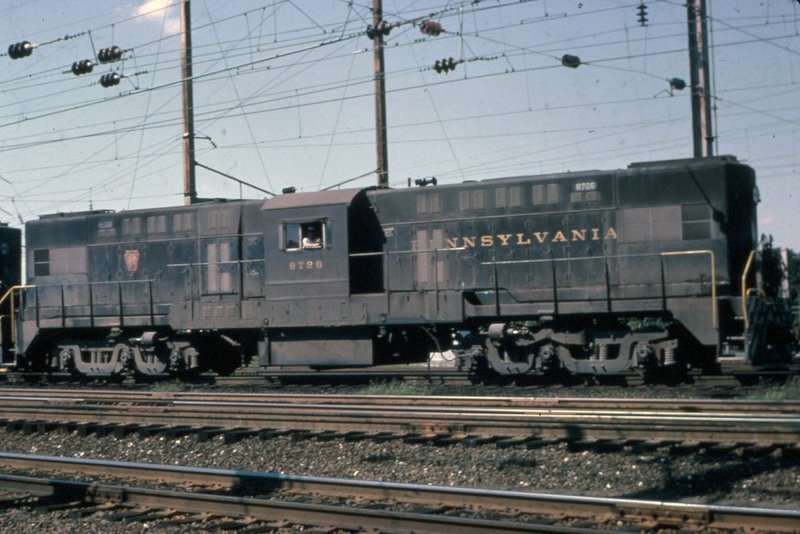 The then Baldwin-Lima-Hamilton Corporation's (BLH) last transfer switcher proved to be mostly a failure as railroads simply were not interested in such a specialized type of locomotive. 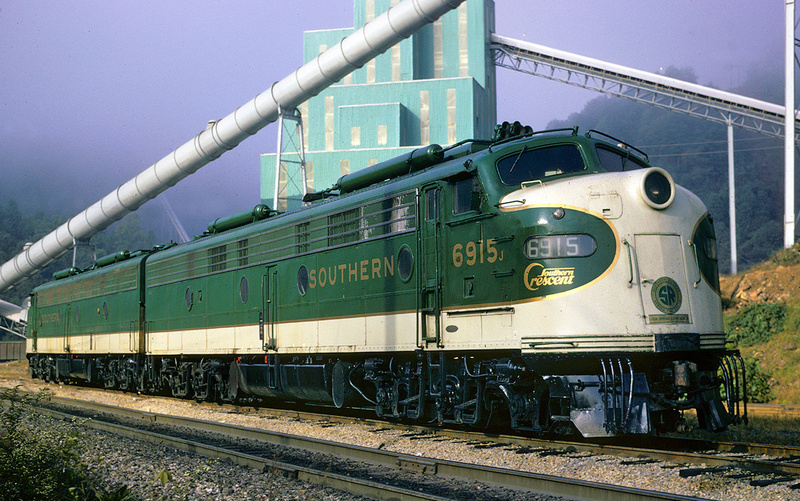 BLH was formed in 1951 through Baldwin Locomotive Works' takeover of the Lima-Hamilton Corporation. Both companies were under the control of Westinghouse who, unfortunately, had little interest in remaining in the locomotive market. As such, despite the fact that Baldwin's top management had a serious interest in revamping the company into a major player in the market, Westinghouse had no such desire to continue building locomotives and BLH would close down its diesel line by 1956. The Baldwin RT624 entered production in June, 1951 replacing the earlier transfer model, the DT-6-6-2000. The new numbering system included the number of powered axles and horsepower, so for instance the Baldwin RT624 meant Road Transfer that included six powered axles and 2,400 horsepower. 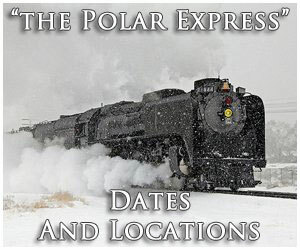 The 2,400 horsepower for the RT624 was a slight increase over the 2,000 horsepower DT-6-6-2000. Part of Baldwin's reasoning for dropping the previous designation was that after 1949 the builder no longer manufactured any steam locomotives, thus the DS for Diesel Switcher, DR for Diesel Road, and DRS for Diesel Road Switcher became redundant. In their place Baldwin used AS for All Service, RS for Road Switcher, RF for Road Freight, and RT for Road Transfer. 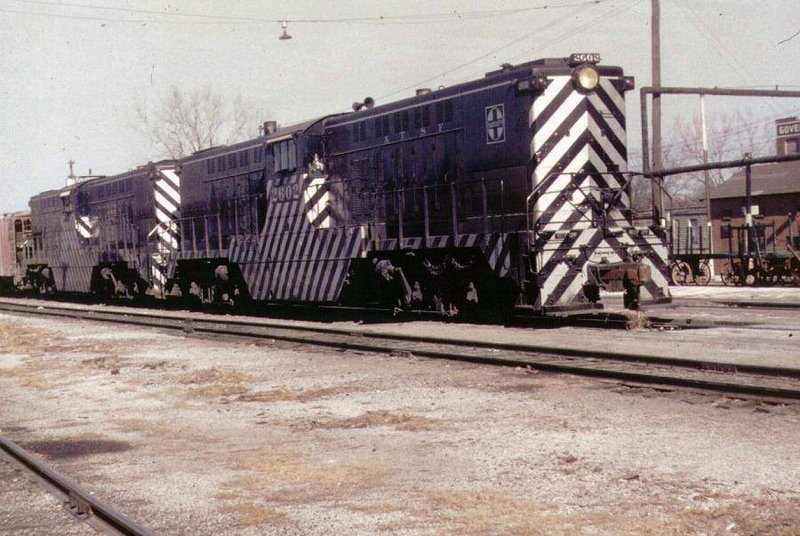 The RT624 looked very similar to the DT-6-6-2000, featuring a center-cab and C-C truck design using two 606 SC model prime movers, although it was a bit longer at 74 feet. 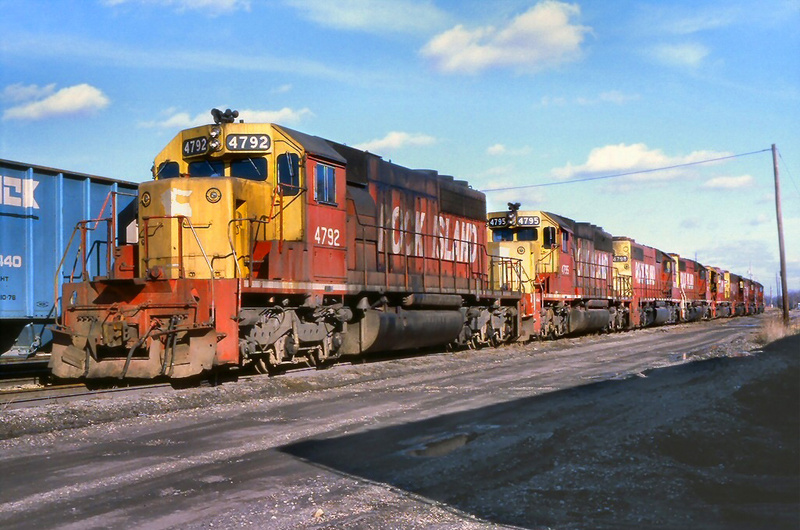 With the transfer market sparse at best, since road switcher models could perform the same tasks and also be utilized in any type of service needed, Baldwin sold few RT624s. Apparently, the Elgin, Joliet & Eastern Railway who purchased many DT-6-6-2000s either did not need or did not like the model and passed on the RT624. 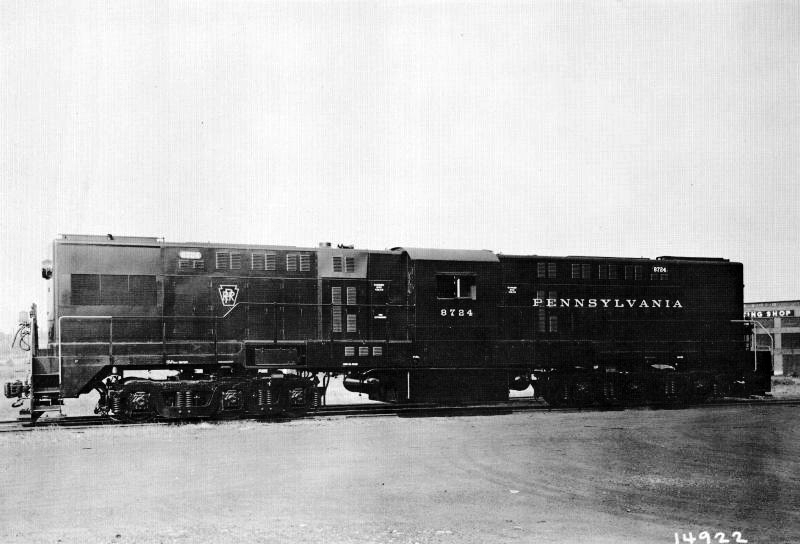 Only the Pennsylvania Railroad and Minneapolis, Northfield & Southern Railway bought the RT624, with the PRR purchasing 23 of the 24 total sold by the time production had ended in December, 1952. Once again, one of the model's most marketable features was its incredible tractive effort, which was even higher than the earlier DT-6-6-2000; 106,200 pounds starting and 72,900 continuous. BLH truly meant for the locomotive to be used in heavy drag service and it had the beef and muscle to do so. One other notable aspect of the RT624 was its turbocharged prime movers, a feature not included on the earlier design. 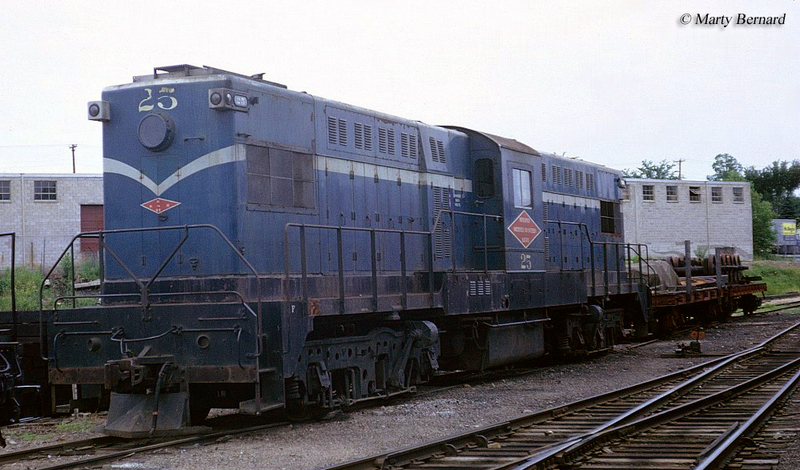 However, both designs did lack dynamic braking, something most Baldwins models lacked which was certainly a drawback to the builder considering that the American Locomotive Company (Alco) and the Electro-Motive Division offered this cost saving feature in many of its early diesel models. 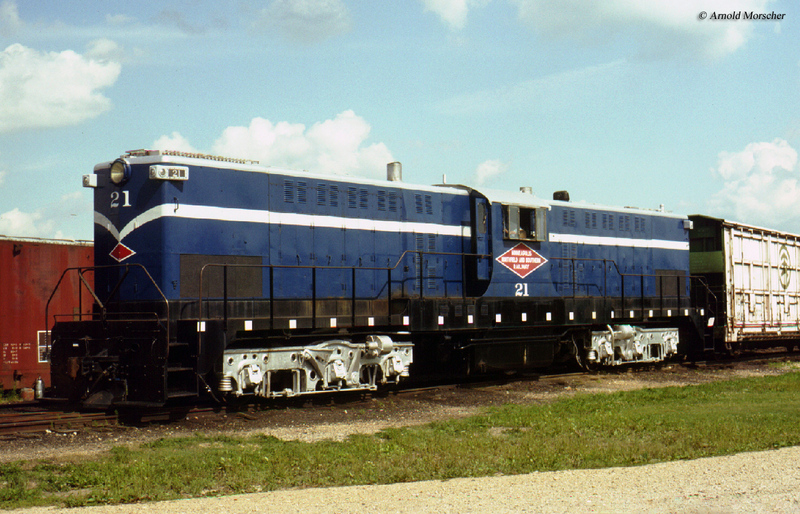 Today, the Baldwin RT624 is one of just a few models it produced that is not preserved (although one DT-6-6-2000 does remain at the Illinois Railway Museum). 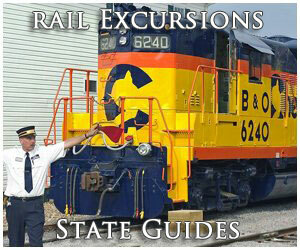 Lastly, for more information about the RT624s and all Baldwin transfer switcher models please refer to the chart below. 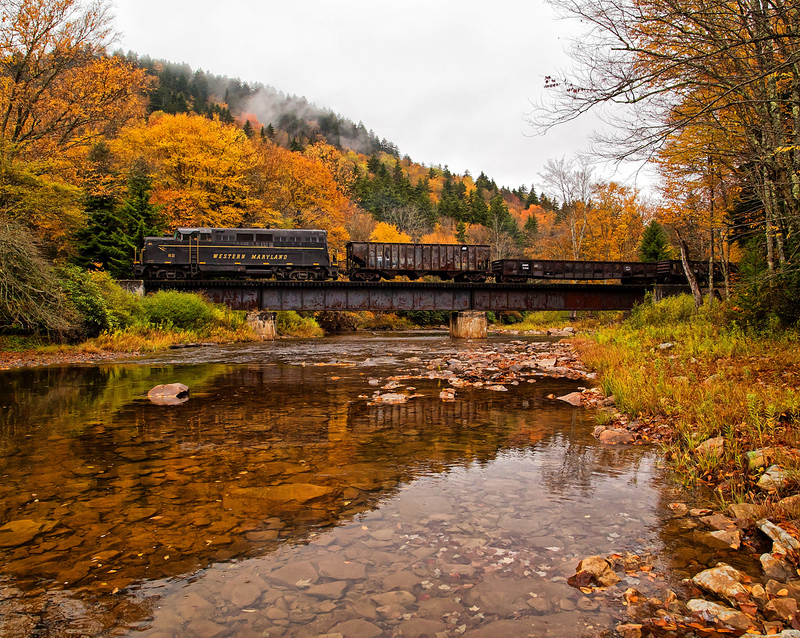 For more information on Baldwin locomotives the book by the same name, a Brian Solomon title, provides an in-depth history of the company from its earliest days beginning in the 1930s to its final years constructing diesels during the mid-20th century. 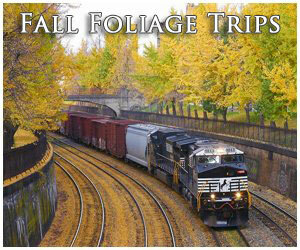 It 160 pages in length and, as with every Solomon book, offers a rich collection of large, sharp photos to enjoy. 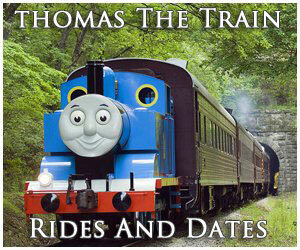 Another title of interest is Vintage Diesel Locomotives by noted author and historian Mike Schafer. This one has been out for several years now and is a paperback title but highlights several classic models from the major builders of the era such as Electro-Motive, Baldwin, and the American Locomotive Company.